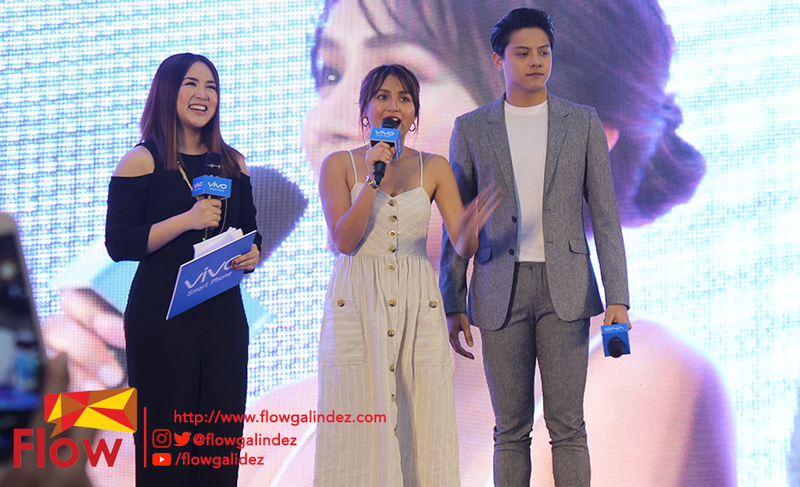 Almost seven months after being announced as brand ambassadors of Vivo in the Philippines, the phenomenal loveteam of Kathryn Bernardo and Daniel Padilla or popularly known as the KathNiel headline the recent mall tour of Vivo promoting the V9 in the SM Mall of Asia. The venue was filled with their supporters from the ground floor up to the second floor of the Atrium of SM Mall of Asia. The King and Queen of Hearts shared how they love the new Vivo V9 from the camera features up to the gaming option that enables the users to receive calls and send messages while playing your favorite mobile games. Also they shared that their latest movie project with Star Cinema is now on production together with Cathy Garcia-Molina, their director. 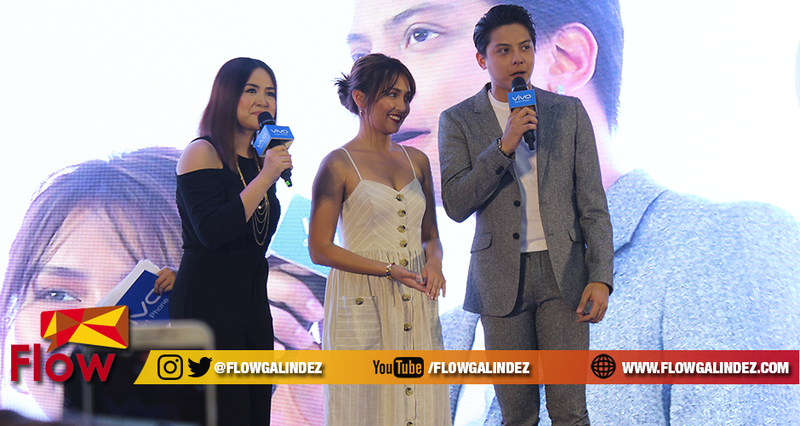 KathNiel gave an exciting performance that truly thrilled their fans at the Mall Tour plus some of them who bought Vivo V9 in the event had the chance for an up close and selfie with their idols. There will be more Vivo celebrity endorsers who will be joining the Vivo V9 Mall Tour just follow the official social media accounts: https://www.facebook.com/VivoPhil of Facebook, @Vivo_Phil on Twitter and @vivophil on Instagram to know who will be joining the next event and more exciting promos. Next Article Starbucks Grande Wednesday is back this May!